UFTCL a capital market business excellence where risk and return plays by the outcome of fundamental efforts. 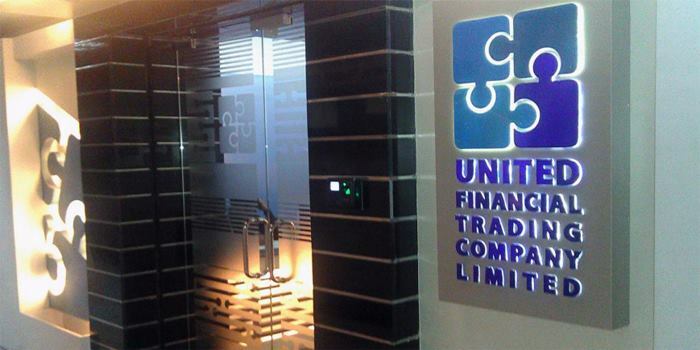 It is already proven that UFTCL is a key member of Bangladesh capital market which preserves customer's confidence by maintaining sound knowledge of capital market operation. We provide latest technology for the betterment of our valued clients. We heartedly determined to achieve international standard brokerage service.